Premier League side, Bournemouth have signed Liverpool winger Jordon Ibe on a four-year deal fora club record £15m. Ibe, 20, made 58 appearances for Liverpool after joining them from Wycombe Wanderers in 2011. The England Under-21 winger was not a regular starter under Jurgen Klopp and was given permission to speak to the Cherries at the start of July. “We’re looking forward to seeing him to grow, he’s a huge prospect,” said chief executive Neil Blake. Ibe made 12 Premier League starts for Liverpool last year and scored in the Reds final league gameof the season at West Brom. 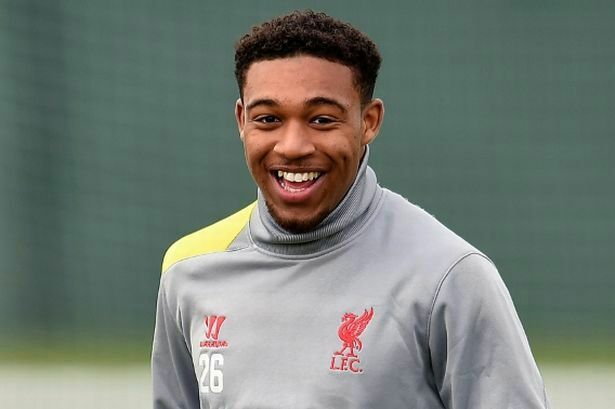 League Two side Wycombe, who had a sell-on clause after Ibe moved to Anfield, said they would discuss financial implications with Liverpool. Ibe is Bournemouth’s fifth signing of the season after Leeds United midfielder Lewis Cook joined the side on Friday.